Arrow: Are you all right? Laurel Lance: What would you think if I said I didn't know? Arrow: That you were being honest. Just finished watching the 13th episode of arrow and i have to say that i am truly amazed!This one is just as good as the pilot, the the storyline is very strong and the way that all the secrets are being slowly unrevealed is one of the strong points of this show! 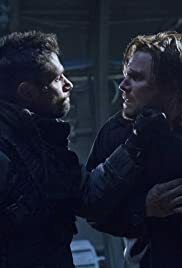 As the season goes on we get to see just how corrupted are the people in Oliver's life, and one of the key moments in my opinion is just how the writers are gonna handle the circumstances that are being formed. 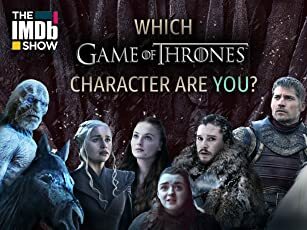 Either way its very difficult for every single episode to be great in a sum of 23 episode in a single season, and i really hope they maintain the quality of the show, cause as it is it's one of the best on the market right now. However that's not the case with this one, get yourselves ready for the next exiting 50 minutes of action and sit back comfortably on your couch.